The lowest price of Fujitsu Lifebook A555 (Core i3 (5th Gen)/8GB RAM/ 1 TB HDD/ 15.6/DOS) (Black) was obtained on Apr 23, 2019 9:23 pm. Are you looking out for some great offers on Fujitsu laptops? Well, we created this page just for you! Follow this page for the latest price drops and best deals on Fujitsu laptops online. Fujitsu is one of the leading IT Japanese company providing a great business laptop at affordable prices. Their laptop aims at providing a great configuration at an affordable price for daily usage. Their laptop body quality is great and yet it maintains a lightweight body to carry it around. The price range starts from 22000 and goes up to 1 lakh rupees. If you are looking out for Fujitsu laptop with best price options then we have listed out some of the best selling laptops below. We will be updating the prices with the latest price drops and best offers on them. Bookmark this page, because we will be updating this page with latest Fujitsu laptop offers every day. 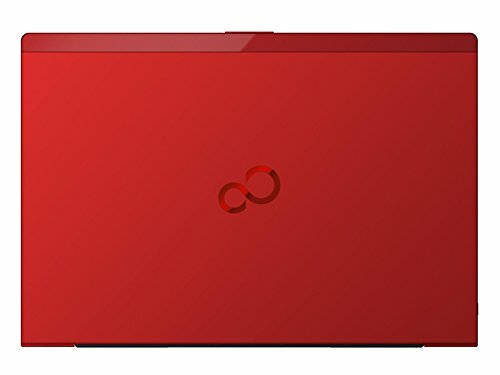 Here’s a list of best priced Fujitsu laptops with international shipping. Please note the list includes used, refurbished models as well.